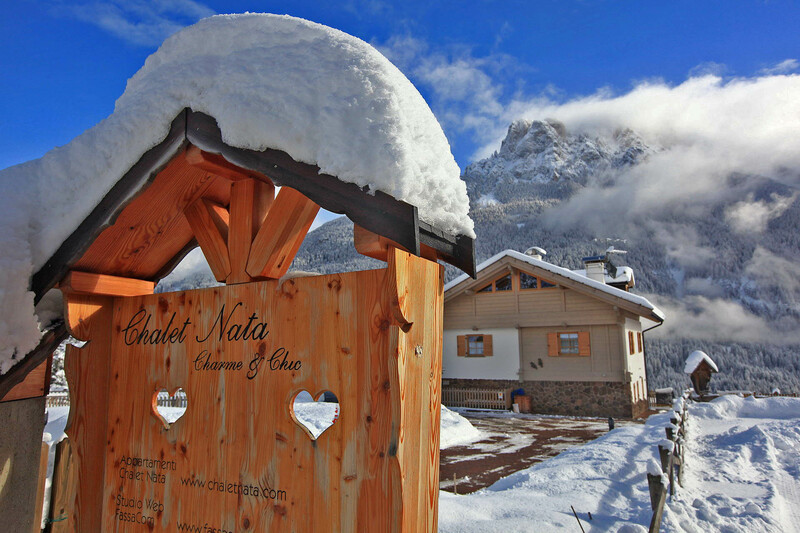 Chalet Nata is a small mountain home at Larzonei (Larcionè in Ladin), Vigo di Fassa. 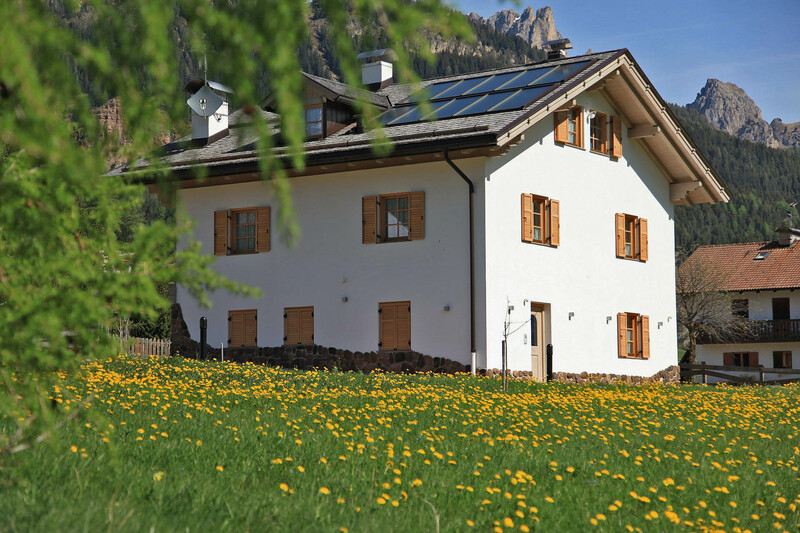 It has two tourist apartments on the ground floor, the owner’s apartment on the first floor and the offices of Fassacom in the attic. 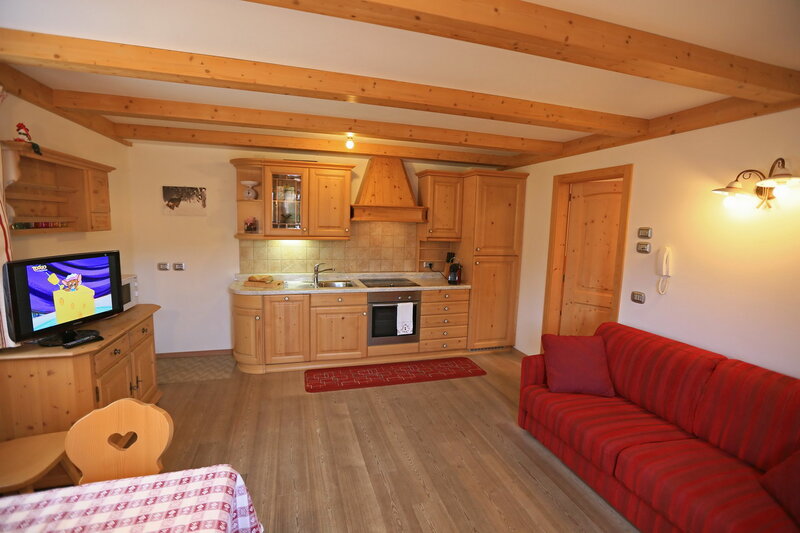 Chalet Nata has room in the garage for one car per apartment, a large garden (3,000 sq m) and above all, it offers all of the peace and relaxation you need, together with unique views over the entire Fassa Valley. 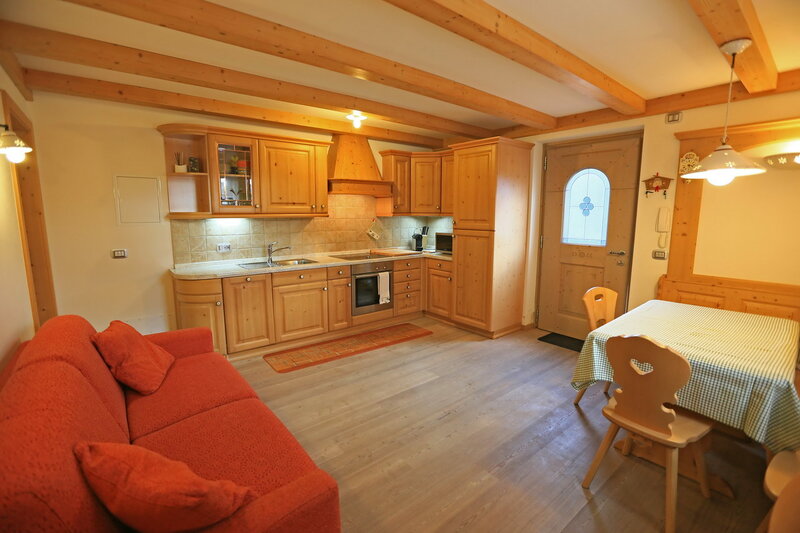 The apartments have a double bedroom with en suite bathroom as well as a lounge with kitchenette, sofa bed and another bathroom, making them ideal for two or a maximum of four people. 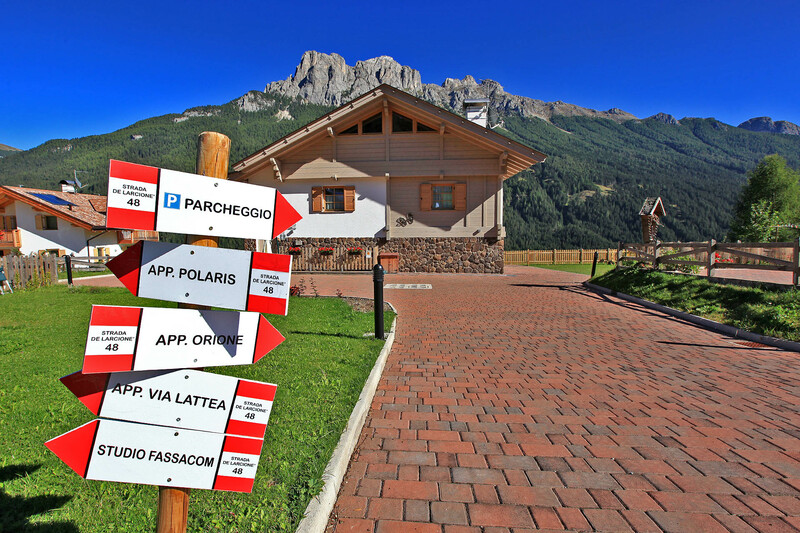 Chalet Nata has an agreement with the newest QC Terme Dolomites Pozza di Fassa and offers its customers an exclusive booking service with a 10% reduction in input at full fare in QC Terme Dolomiti. 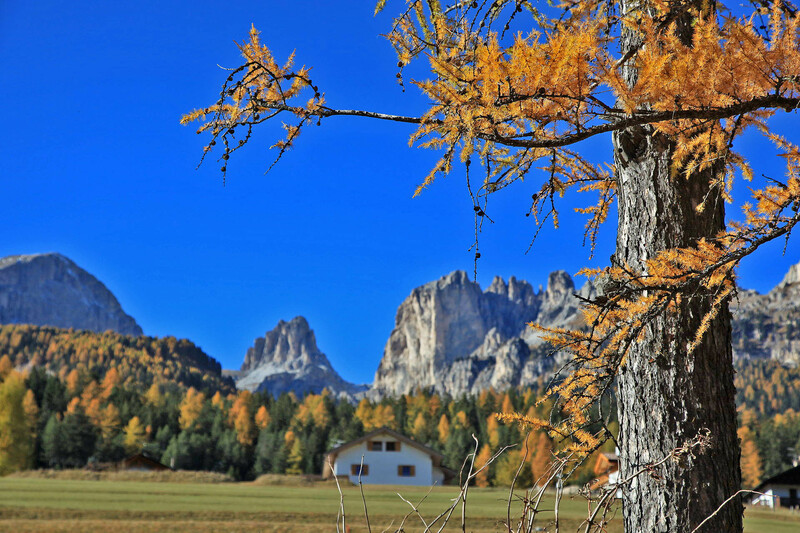 This reduction is valid from Monday to Friday, excluding public holidays, weekends and bridges, high season and holidays of Christmas and Easter according to the tariff of QC Terme Dolomiti. Discounts can not be combined with other promotions, subscriptions, packages, special offers or benefits of any kind. Ask us how to book with discount.